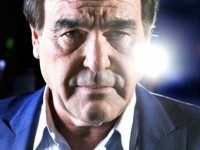 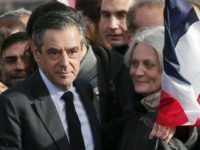 Former French President Nicolas Sarkozy is calling for a meeting with embattled conservative candidate Francois Fillon and his possible replacement to find a solution to the crisis that threatens to shatter the French right. 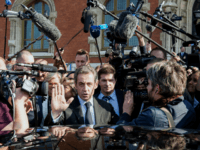 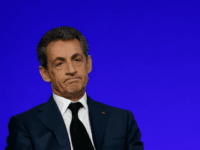 PARIS (AFP) – Former French president Nicolas Sarkozy is to face trial over the allegedly fraudulent financing of his doomed 2012 bid for re-election, a legal source told AFP on Tuesday. 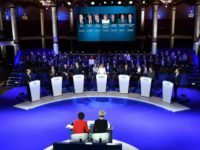 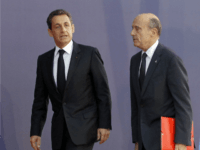 France’s ex-president Nicolas Sarkozy and former prime minister Alain Juppe will face off Thursday in a televised debate ahead of a primary widely seen as the main battle for the presidency. 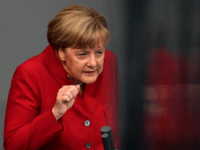 BERLIN (Reuters) – Britain’s decision to leave the European Union is a warning to the rest of the bloc, which must learn to take decisions faster rather than looking to agree new treaties, German Chancellor Angela Merkel said on Friday. 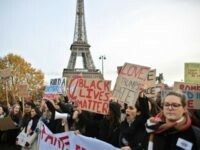 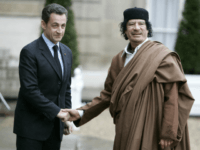 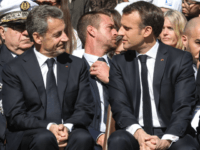 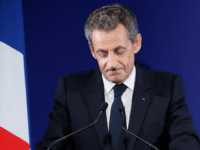 PARIS (Reuters) – France needs to get tough on militants by creating special courts and detention facilities to boost security, the country’s former President Nicolas Sarkozy said in an interview published in Sunday newspaper Le Journal du Dimanche (JDD). 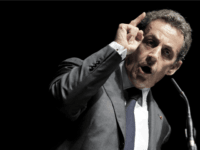 Former French president Nicolas Sarkozy announced Monday that if reelected he would amend the country’s constitution to include an all-out ban on full-body burkini swimsuits. 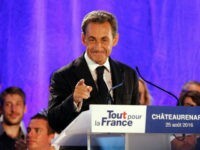 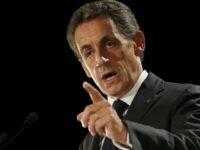 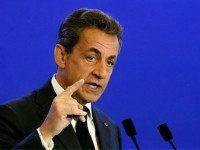 Former French leader Nicolas Sarkozy on Monday announced he will seek his party’s nomination to stand in next year’s presidential election. 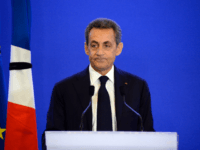 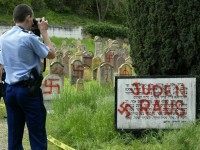 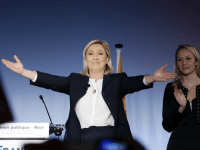 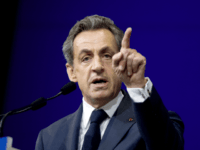 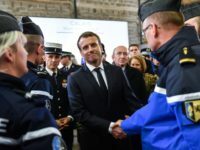 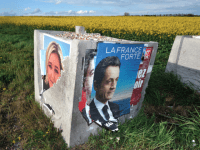 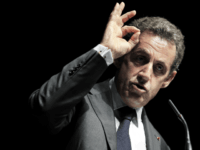 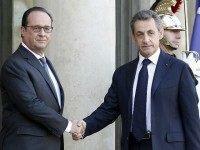 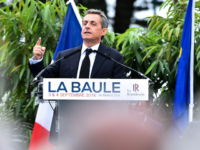 SAINT-ANDRE-LEZ-LILLE, France (Reuters) – Former President Nicolas Sarkozy courted supporters of France’s Front National party in a speech laced with references to French identity and values but in which he stopped short of launching his bid for re-election next year.